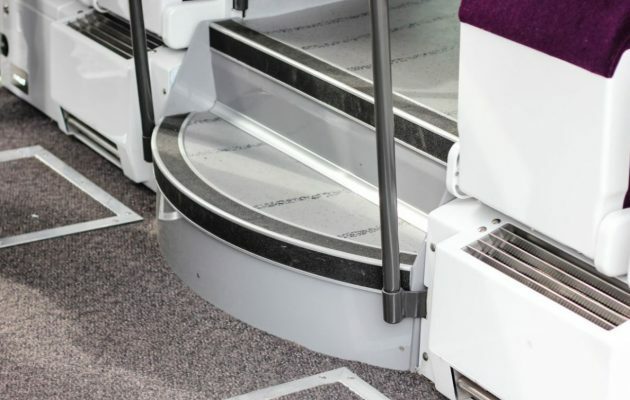 Schaltbau RAWAG delivers stairs for Regio2n trains, manufactured by Bombardier Transportation for the French railway operator SNCF, which will be deployed in various French regions. 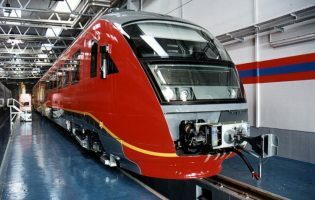 The first order was for 129 trains including single and double-deck electrical multiple units (EMU). SNCF holds options for a total of 860 trains of this type with a further option to increase the number by 49 trains. 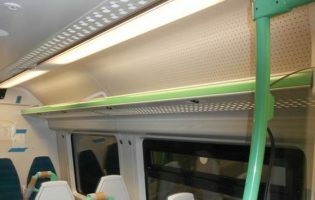 Regio2n is part of the Bombardier platform OMNEO, an innovative concept for alternating single and double-deck cars. 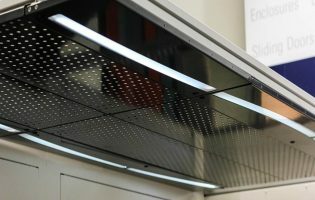 Overall, Schaltbau RAWAG has manufactured more than 4,000 units of internal stairs in different configurations which were delivered ready for assembly. Weight constraints required a lightweight construction approach with non-continuous welding. 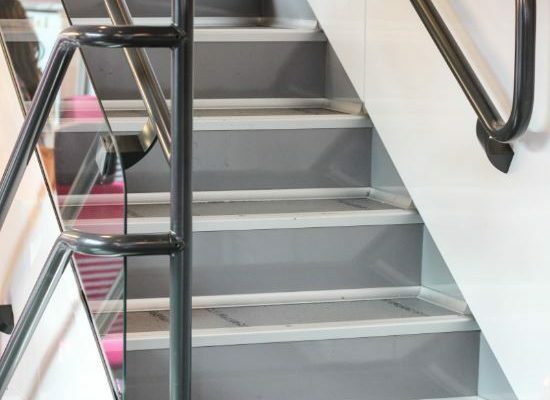 The stairs are equipped with threshold profiles, antislip tapes and floor covering.